The Gregory Boxta High Back is an office favourite. 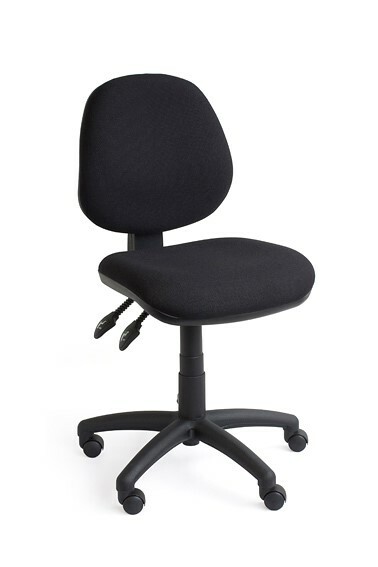 A square style design with a high back that provides exceptional comfort thanks to a soft, foam seat. The Boxta High Back was awarded the “Good Environmental Choice Label”, an award that recognises exceptional standards in environmental quality and social performance. 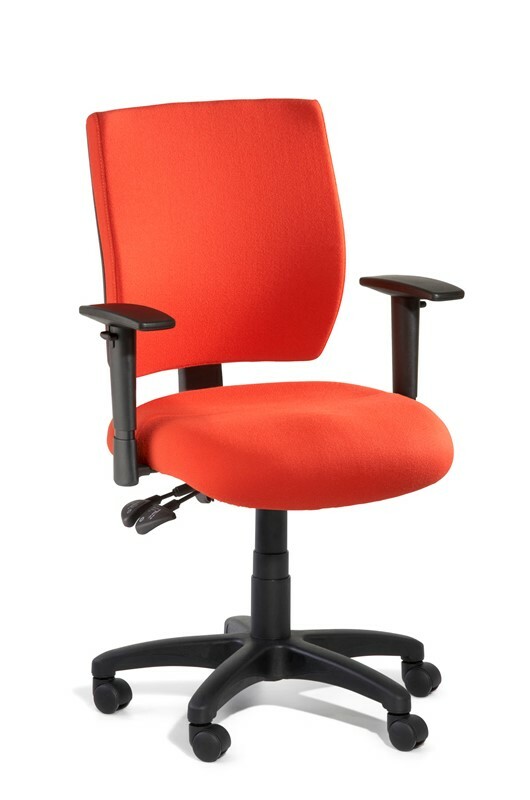 A leader in ergonomic seat technology, the Boxta High uses a 3 lever seat and back tilt design that provides a range of adjustable heights for the sitter. There is no reason a day at the office can’t be a comfortable experience. With a moulded Polypropylene back, you will find the chair will shape itself to your body type to increase your comfort for long periods of use.